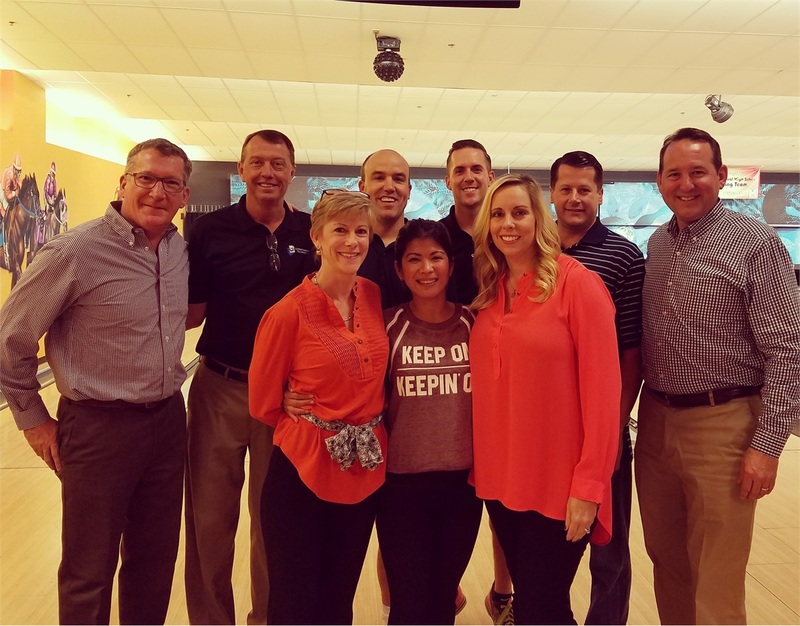 Many thanks to members of Kentucky Planning Partners for participating in Bowling for JA, a fund raising effort for the Junior Achievement of Kentuckiana Chapter. Not sure if their bowling scores were much to brag about but their donations to JA were. Thanks to Ken O' Neil, Bill Young, Andy Southworth, Eric Poole, Michael McCulloch, Robert Davenport, AnnMarie Young, Mika Covington, and Amy McCulloch.